The Almanac is a first-of-its-kind cultural touchstone that communicates and celebrates our unique, shared and cherished fishing ways of life. 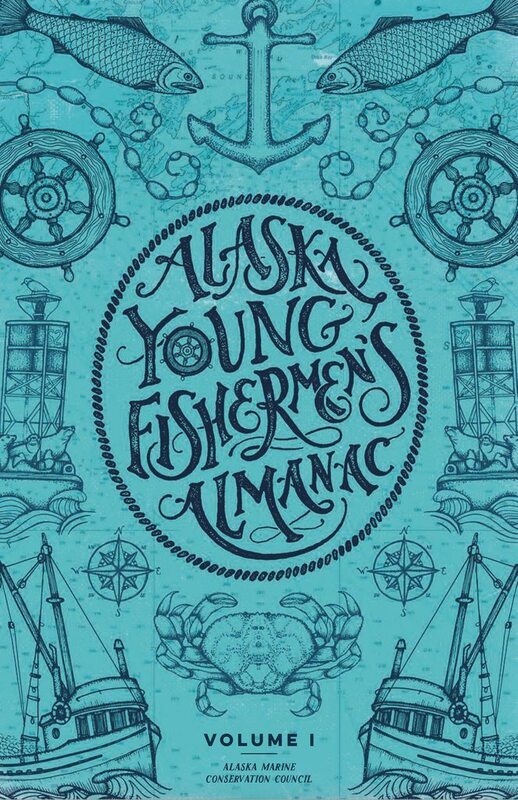 The Almanac project captures the ingenuity, persistence, humor and passion of the next generation of community and fishing leaders in Alaska and conveys the importance of community-based fishing livelihoods. By buying an Almanac you are supporting the development of educated and engaged young fishermen and helping them to take on leadership roles within their communities and fisheries. You can purchase the Almanac at the Salmon Sister’s flagship store in Homer during summer months and in select bookstores and coffee shops in other Alaska coastal communities after December 9, 2017. If you are not in Alaska, you can also buy it online HERE.